Full service solution. Ordering is simple. Let our design staff create your mail piece, choose the desired pre-approved size, choose your routes, and we’ll take care of the bundling, paperwork and delivery to the USPS. Print Only: with our Print Only EDDM solution, you decide how you’d like your orders processed and we’ll determine which sizes and products will work. You can either upload your artwork or we can design it for you. Once your “print ready” file is ready, we can go to print and ship the final product to you within 5 to 7 business days. Full Service: Our Full Service EDDM solution takes the guess work out of the EDDM process. Select a product, choose your routes, upload your artwork or let us design it for you. We’ll take care of the rest. 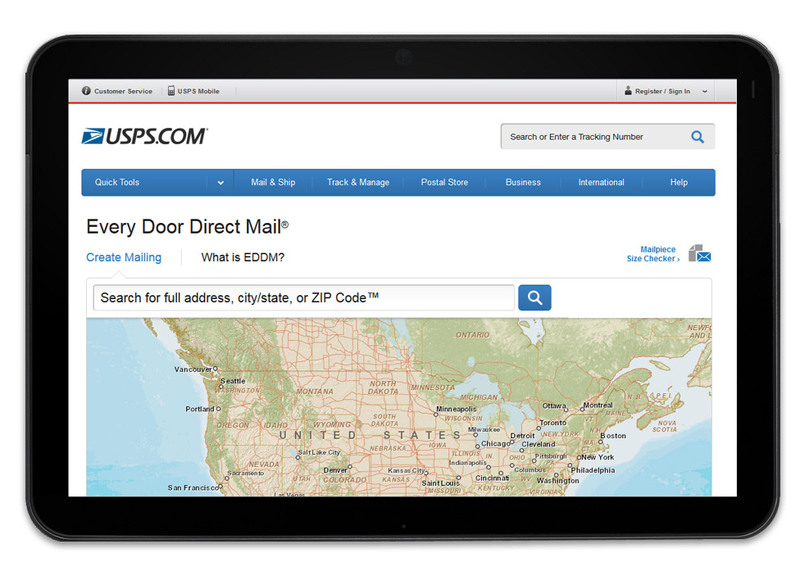 We’ve enhanced the Every Door Direct Online Tool to make creating business mailings easier and provide a better experience for our customers. Focus on up to a 5-mile radius of your business or search for routes by city and state or ZIP Code™. You can use demographic data including age range and average household income and size to choose among routes. 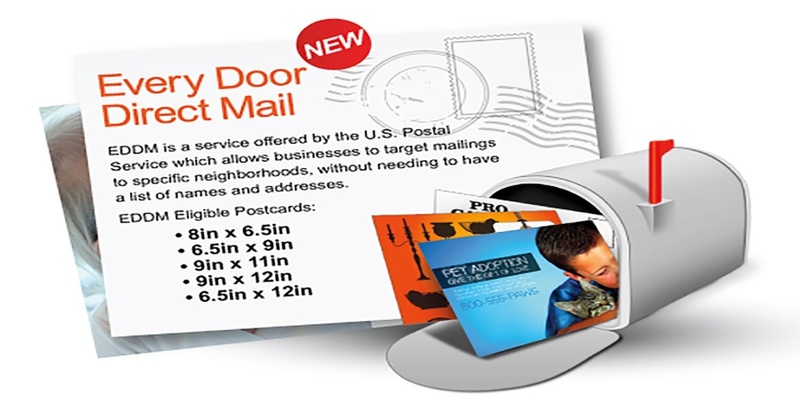 Our Every Door Direct Mail-Retail® service is a simple and cost-effective option for local businesses sending up to 5,000 mail pieces a day per ZIP Code. For larger mailings, use our Every Door Direct Mail service with a mailing permit. It's great for announcing store openings, sales, or events. Are you ready to Save Money on your next EDDM mailer? We just need to know what quantity of mailers, size of mail piece and routes you want to mail too. Please call us at 402-504-3363 or info@lingodocs.com.